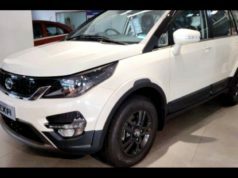 Mahindra Marazzo vs Toyota Innova Crysta vs Tata Hexa: Which one should you buy? 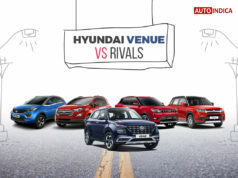 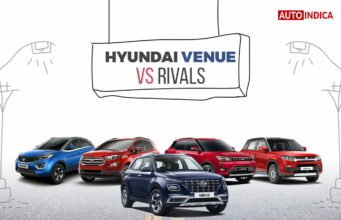 Mahindra Marazzo vs Toyota Innova Crysta vs Tata Hexa – all three MPVs are closely priced against each other. 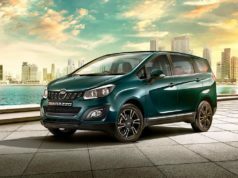 Mahindra Marazzo has been finally launched in India at a very competitive pricing that throws tough challenge to the Toyota Innova Crysta and Tata Hexa. 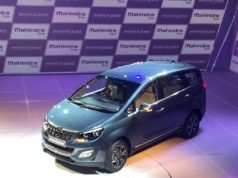 Priced between Rs 9.99 lakh and Rs 13.90 lakh (ex-showroom), the MPV arrives with several segment leading features and an unique shark-inspired design. 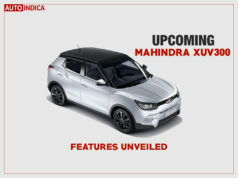 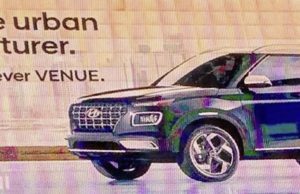 Like its previous cars, Mahindra promises toughness and impressive performance with this new model. 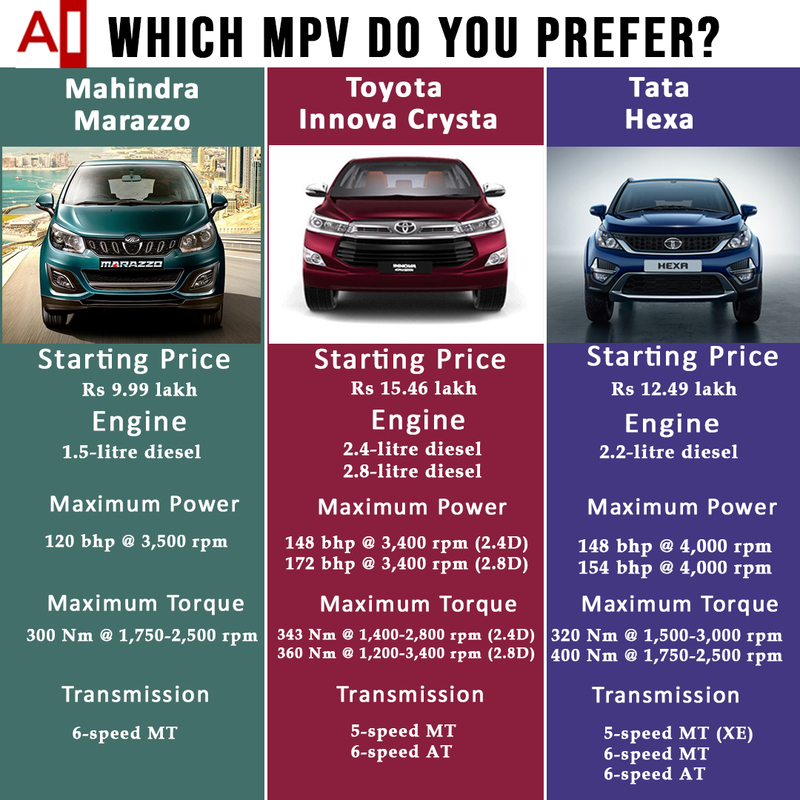 As Toyota Innova Crysta and Tata Hexa both come in the same segment fighting with the Mahindra Marazzo, let us take a close look how these three MPVs stand against each other in terms of pricing. 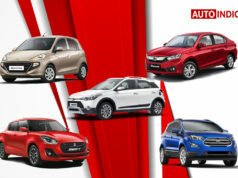 Also, let us check out these three model’s engines, transmissions, power and torque output. 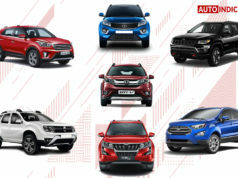 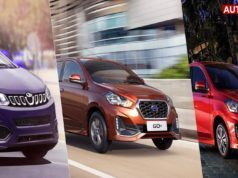 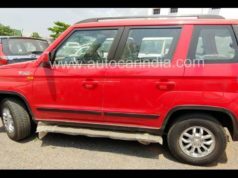 Mahindra Marazzo vs Toyota Innova Crysta vs Tata Hexa – this specs comparison would help you to decide which car to buy among these three models. 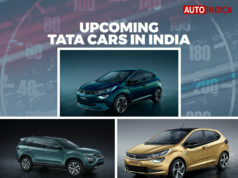 All the three cars are positioned in the Rs 10 lakh-20 lakh slab. 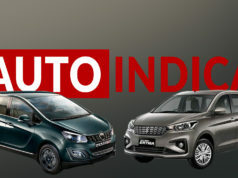 However, the Mahindra Marazzo is priced very aggressively between Rs 9.99 lakh and Rs 13.90 lakh (ex-showroom, Pan India). 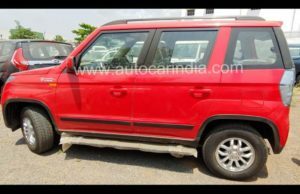 On the other hand, the Toyota Innova Crysta, which has become the main revenue generator for the Japanese brand, is priced between Rs 14.34 lakh and Rs 21.57 lakh (ex-showroom, New Delhi), depending on different variants. 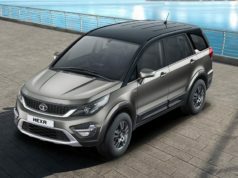 Tata Hexa, another interesting and premium feature packed MPV in this category is priced between Rs 12.49 lakh and Rs 17.89 lakh (ex-showroom, New Delhi). Clearly, the Mahindra Marazzo has an edge over its two rivals, when it comes to the pricing. 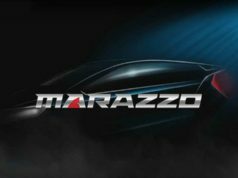 Mahindra Marazzo is powered by an all-new 1.5-litre D15 diesel engine coupled with a 6-speed manual gearbox. 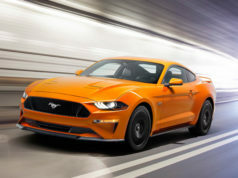 The engine churns out 120 bhp of peak power at 3,500 rpm and 300 Nm of peak torque between 1,750-2,500 rpm. 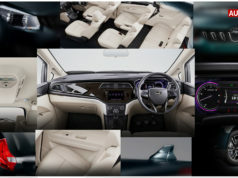 The Toyota Innova Crysta offers a total of three engine options including a single petrol unit and two diesel motor. 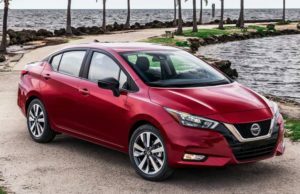 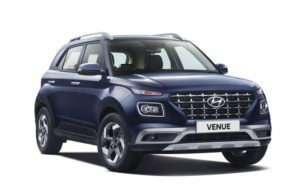 The petrol engine is a 2.7-litre unit that is available with both 5-speed manual and 6-speed automatic gearbox options. 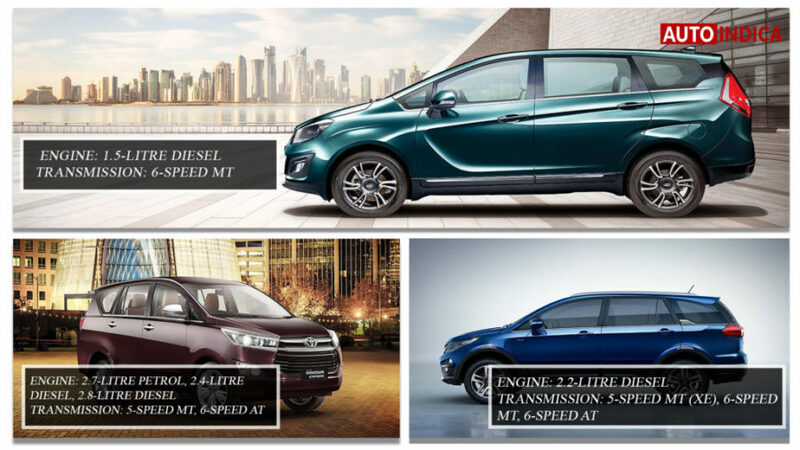 The petrol engine of Toyota Innova Crysta churns out 164 bhp of peak power at 5,200 rpm and 245 Nm of peak torque at 4,000 rpm. 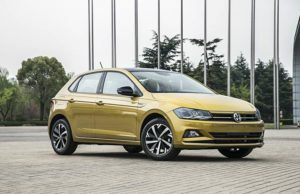 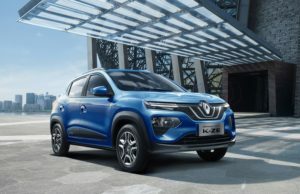 The smaller 2.4-litre diesel engine is mated to a 5-speed MT and it pumps out 148 bhp of peak power at 3,400 rpm and 343 Nm of peak torque between 1,400-2,800 rpm. 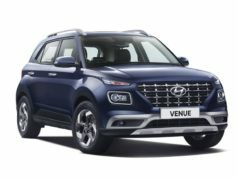 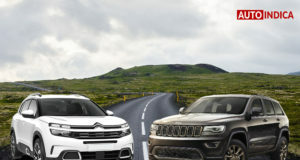 Speaking about the bigger 2.8-litre diesel motor, it is paired with a 6-speed automatic gearbox and kicks out 172 bhp of peak power at 3,400 rpm and 360 Nm of torque output between 1,200-3,400 rpm. 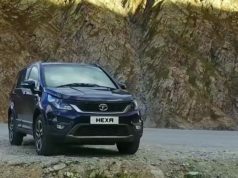 Just like the Mahindra Marazzo, Tata Hexa too is available with a single diesel engine. 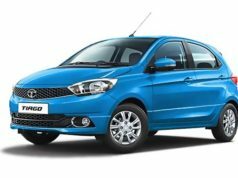 However, this 2.2-litre unit is available in two different power and torque output options. 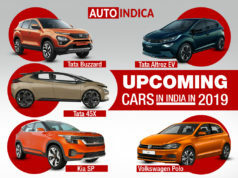 While the XE variant generates 148 bhp of peak power at 4,000 rpm and 320 Nm of peak torque between 1,500-3,000 rpm, the other variants churn out 154 bhp of power at 4,000 rpm and 400 Nm of torque between 1,750-2,500 rpm. 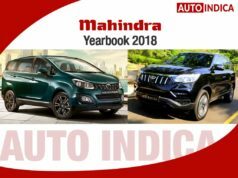 Transmission options for this MPV include a 5-speed manual gearbox exclusively for the XE along with a 6-speed manual gearbox and a 6-speed automatic unit as well.